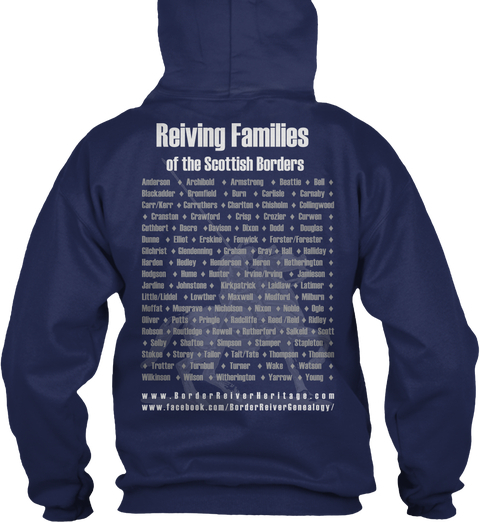 Help support the Border Reiver Heritage Society and show your heritage by purchasing a T-shirt or Hoodie at Teespring. 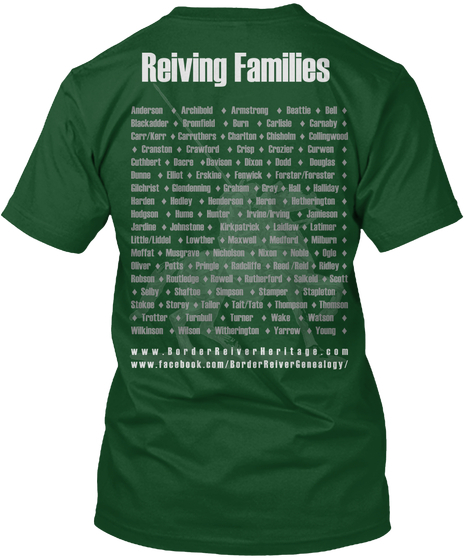 T-shirts are $22.99 each. 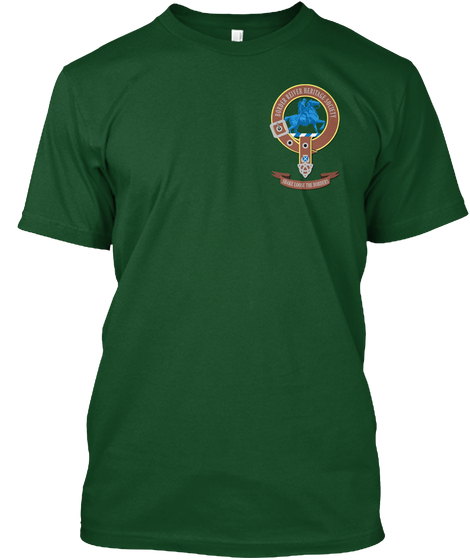 T-shirts come in sizes Small through 5XL. Colours are Navy Blue, Hunter Green, Charcoal Grey, Black and Red. Orders are printed and shipped when the time expires or earlier. You can expect Premium Tee to ship within 5 business days after production begins. Please allow additional 3 - 7 business days for standard shipping. Expedited or Rush shipping may be available depending upon the product(s) selected and the destination country. 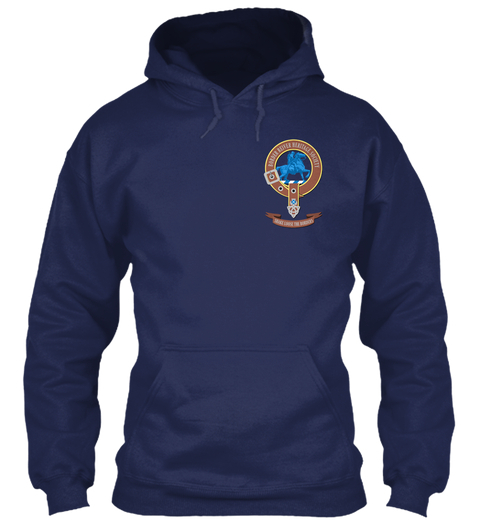 The Gildan 8oz Heavy Blend Hoodies are $38.99 each and come in many colour options of Navy Blue, Hunter Green, Charcoal Grey, Royal Blue, Red and Black, also with the Border Reiver Heritage Society logo of the front and the Clan names on the back. Sizes are Small through 5XL. Orders are printed and shipped when the time expires or earlier. You can expect Gildan 8oz Heavy Blend Hoodie to ship within 5 business days after production begins. Please allow additional 3 - 7 business days for standard shipping. Expedited or Rush shipping may be available depending upon the product(s) selected and the destination country. handmade by Babydoll Wraps Skirts Boutique! Please visit them at their website for more information on how to have a custom made Tartan made with your Clan Tartan.